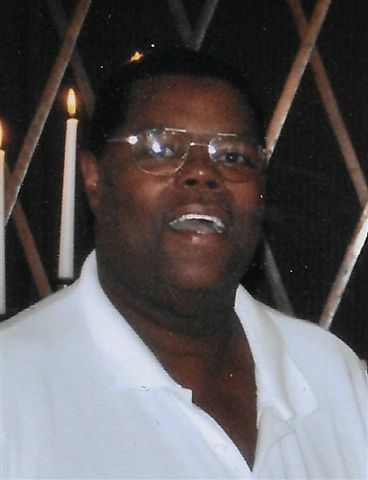 Henry M. "Cornbread" Gray, age 67 of Hardinsburg, KY died Sunday, August 26, 2018 at Nazareth Home Clifton in Louisville, KY. He was born in Hardinsburg, KY on June 17, 1951, the son of the late William Henry and Ella Jane Wales Gray. Cornbread, as he was affectionately known by family and friends, retired from Domtar, enjoyed drag racing and camping. He was a member of NHRA. He was a kind, generous brother, uncle and friend. In addition to his parents, he was preceded in death by his brother Ronald Eugene Gray and sister Martha Grace Story. Funeral services will be held at Trent-Dowell Funeral Home on Friday, August 31, 2018 at 11 AM with Rev. Greg Shannon officiating. Burial will be in the Wales Cemetery. Visitation will be held on Thursday, 4-8 PM and Friday after 8 AM. Expressions of sympathy are suggested to the American Heart Association or American Cancer Society.